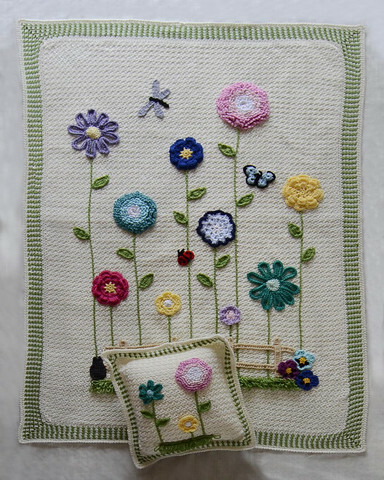 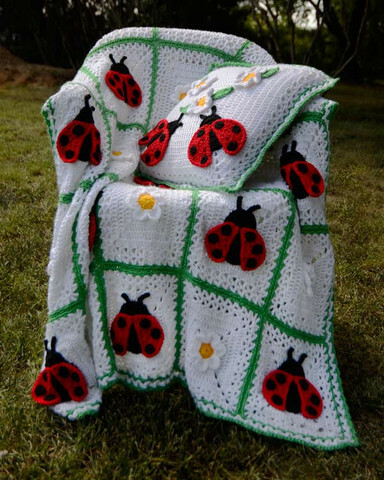 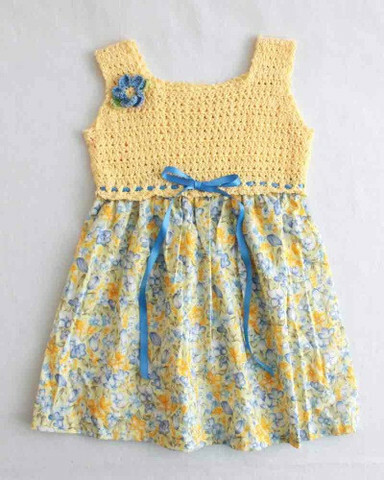 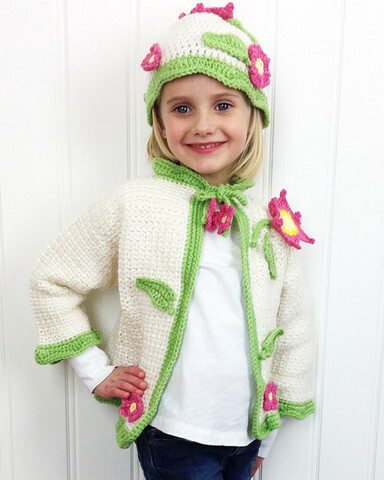 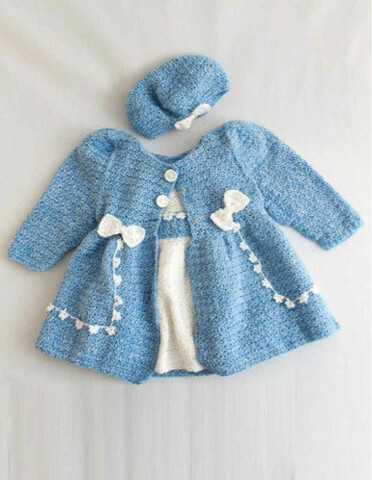 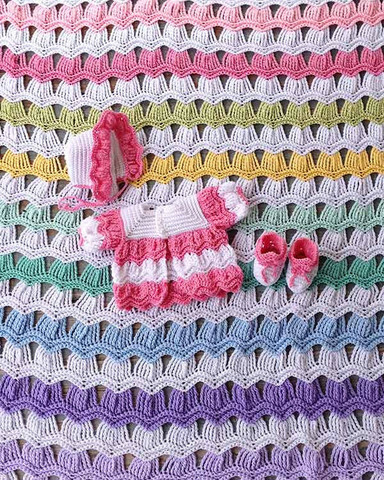 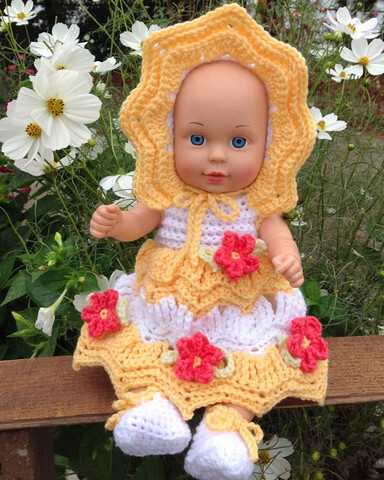 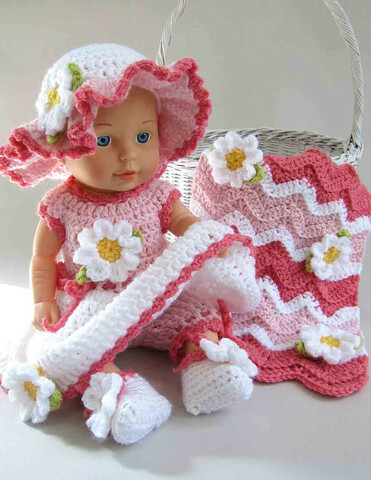 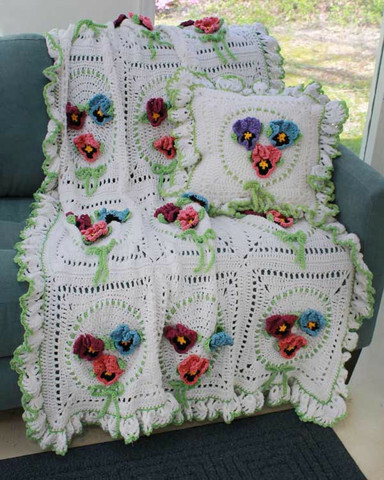 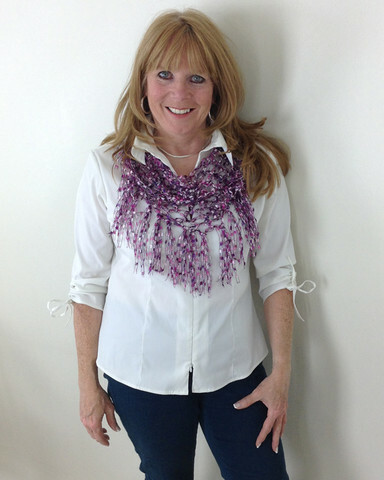 Crochet isn’t just about keeping warm in the winter and fall months, there are plenty of cute Spring and Summer crochet patterns for everyone. 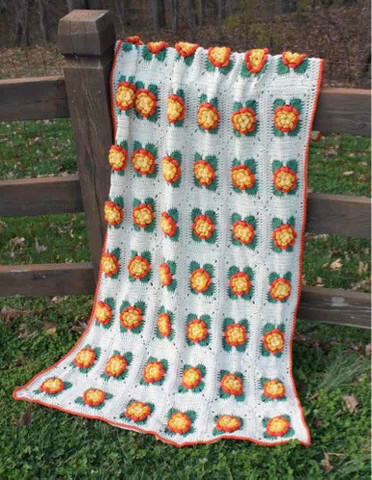 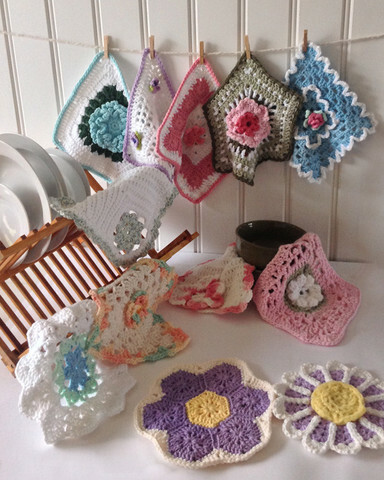 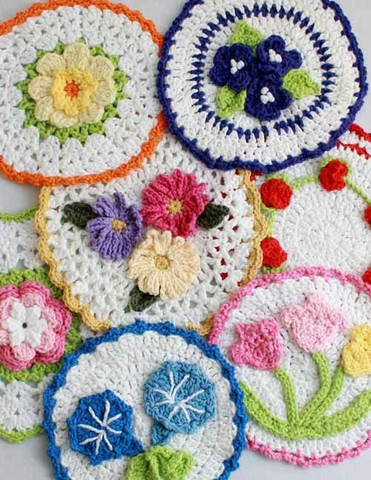 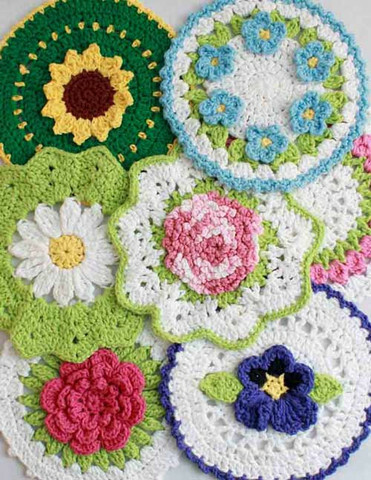 Before you know it the flowers will be blooming so get a head start on Spring by crocheting Spring layettes, afghans, dishcloths and more! 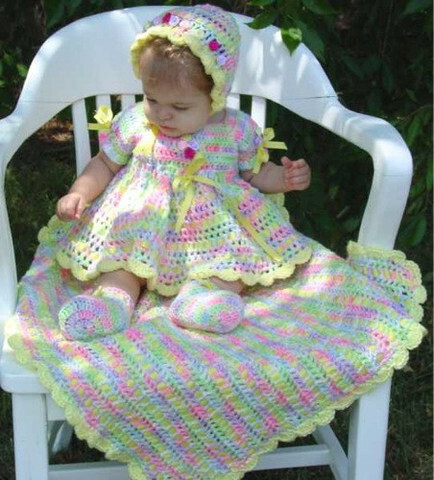 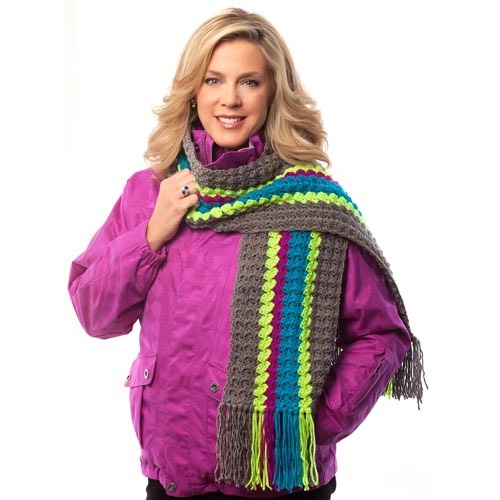 Click the images below for pattern information. 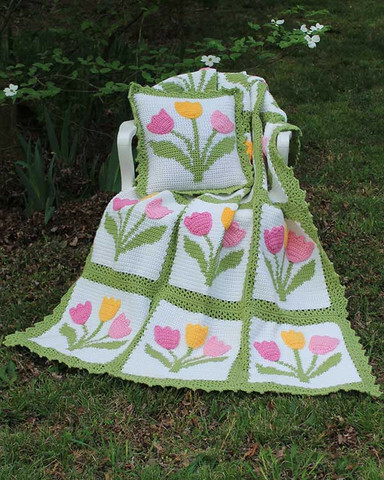 If you enjoyed this post, read our post Spring and Easter Craft Ideas and check out our 5 Free Bunny Crochet Patterns.